It's carnival time! I love teaching probability and statistics. There are so many different directions to go. A favorite with my students is the carnival game project. We start the unit with permutations and combinations. I tie in Do You Feel Lucky from the Murderous Maths series. The chapter titled "Perms, Coms, Curries, Burgers, Bells and the Lottery" explores combinations and does some "mad" magic with large sums worked out quickly with no calculator. The students love it, especially the creative stories and characters that are used to explain the math. As an added bonus, I challenge students to show chances of winning the lottery with a different set of parameters. 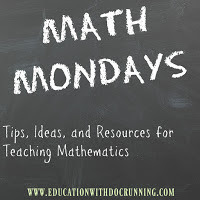 (You can get ideas here, but this page has the answers, so don't just give your students the link). So, now we have a little buy-in to probability, which most of my students have already worked with by the time I see them. We fly through the ins and outs of theoretical, experimental and geometric probability (usually 1 class will do it) so that we can start applying them to our carnival games. In this project, students design and build carnival games. 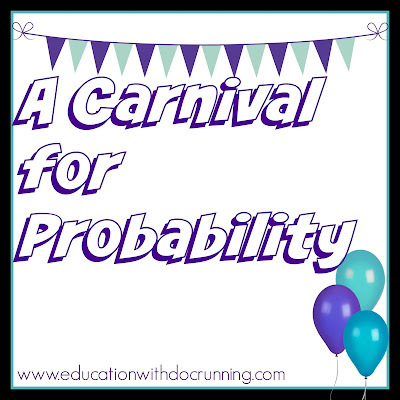 Students calculate the theoretical probability and compare it to the experimental probability after the carnival. 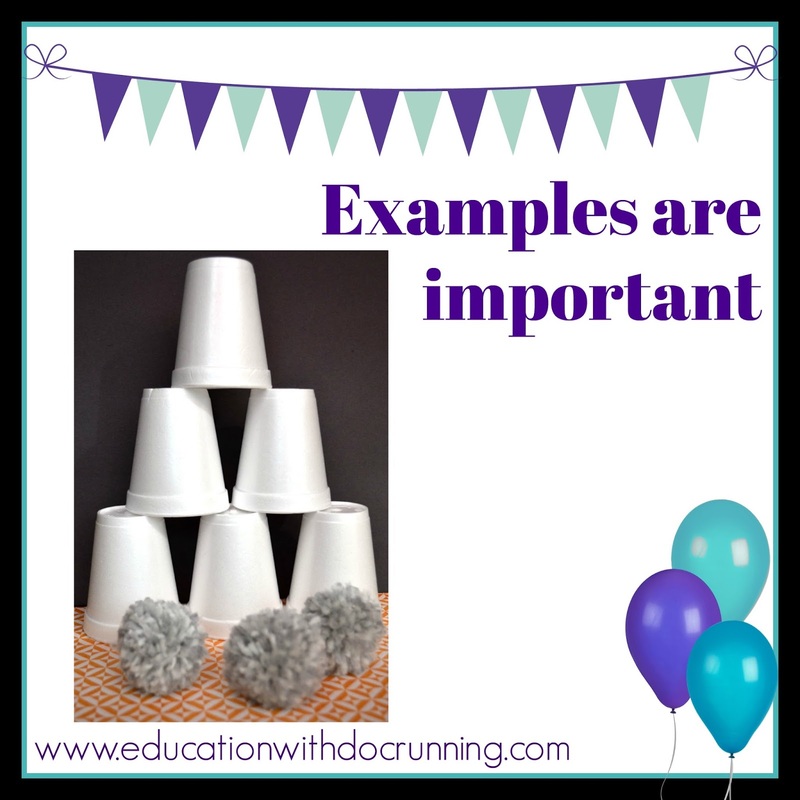 No assumptions: often students have not been to a county fair or other event where carnival games might be played. So, when I said we were going to test probability by creating carnival games, some students really didn't know what i meant. The next year I used this project, I started by hosting a couple of games: a bean bag toss, a guess the number of ghosts in the jar (it was near Halloween), and a knock over the tower of cups game. I had students each choose a game to play. After the games are played, we divide into groups and evaluate the theoretical probability of winning a prize. 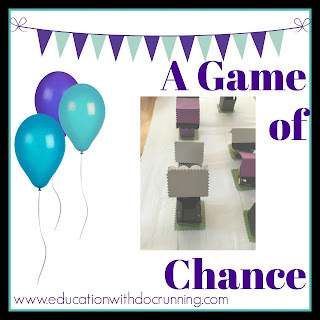 I introduce the carnival game project explaining that students will have the opportunity to host their own carnival and design their own games. The next class we divide into groups and start brainstorming. Leave time for re-design: The most important part of making this project successful is in the planning process, and by that I mean for my students. 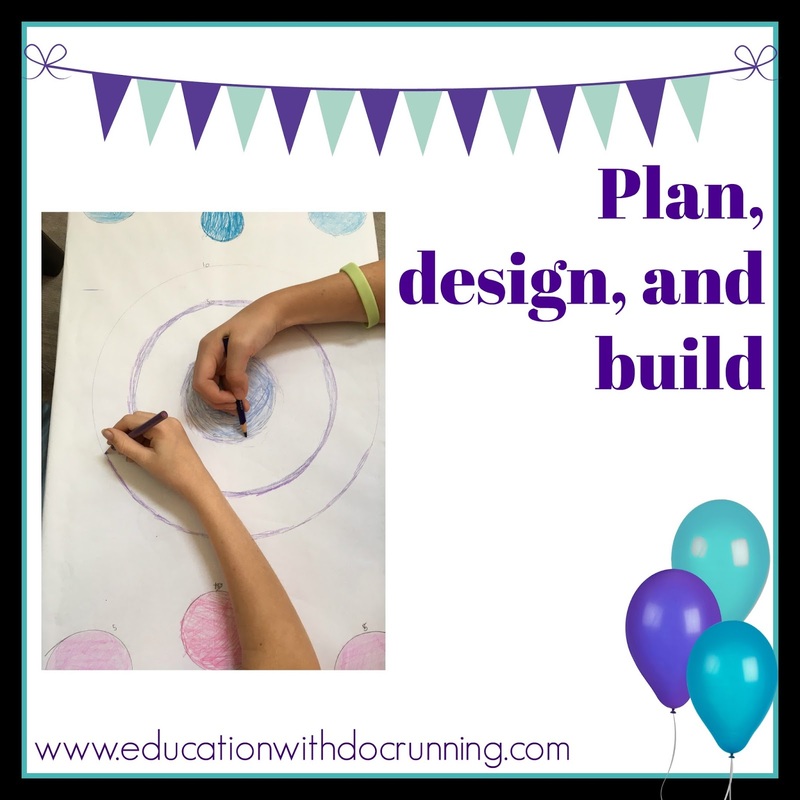 The students need ample time to brainstorm, design games, test the probability, tweak the designs for fairness or even start over completely with a new design. I have had students begin with a bean bag toss and end with a guessing game that involved doors and windows on a house. This creative process is important to generate games that the students are proud of, and by calculating probability, changing the games, and re-calculating, the students are experts at theoretical probability by the time the games are ready to go. 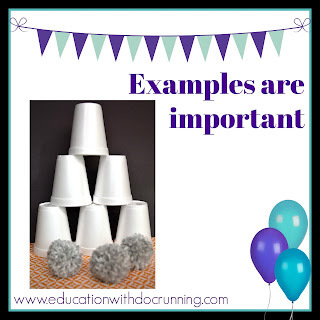 Provide materials/building time: Giving up time in class to build can sometimes be unrealistic. I leave at least part of one or two classes for building, but I also provide workshop time during a couple of lunch periods, after school, and one Saturday morning. I also prep for this project by asking for cardboard, toilet paper rolls, paper towel rolls, paint, fabric, etc. ahead of time. I have a big donation box titled "Carnival time" ready for about a month and let students and staff know about it. Usually, we have ample materials for the class. Being there with the students to support the building makes a huge difference in strengthening our bond. It's important for when we do the "boring" stuff. Instill confidence: Students should be comfortable talking about their game and the probability. Ask questions, give students the opportunity to explain their game to you and others before the carnival, and have students write about their game. The more comfortable they are with all aspects of the game the better the carnival will go. Invite the school: If you can, invite at least one other class to come play the games. I discovered very early in my teaching career that students step up the quality of their work when they know their is an audience beyond our class. There is a distinct pride in showing your skills to an outside group. Furthermore, the more data students have the better the comparison between their experimental probability calculations and theoretically probability. Remember to collect the data: I've tried different methods for this, some of which have simply just not worked. The most consistent method I have found for data collection is to have forms that the players complete. Give each game group a set of forms, MANY pencils and a box with the name of the game (shoebox or similar). After a player finishes the game, they fill out their outcomes and drop it in the collection box. At the end of the carnival, I make sure all the collection boxes end up back in our room. We will use them in the next class to tally the data. 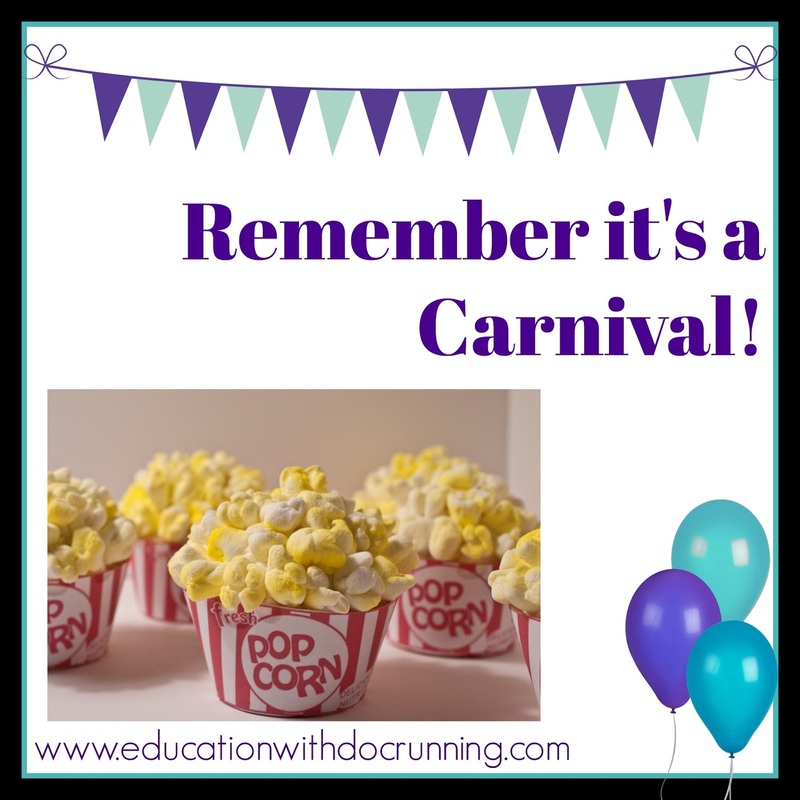 Compare and discuss: The carnival is a blast. It's hard to come back afterwards and do the final analysis. I try to make it fun. I have students tally the data, create charts and calculate the experiential probability. The results can be surprising. In games that are pure chance, often the experiential probability is vastly different than the theoretical probability. This a great time to talk about why and about the importance of collecting large amounts of data to make better predictions about outcomes. A final thought: if you have the budget for prizes, they are added bonus for fun. I like to stay environmentally friendly, so usually I just have small bags of treats such as popcorn or goldfish. I also have just done a thank you to everyone who comes to the carnival and all the students by giving cupcakes at the end. 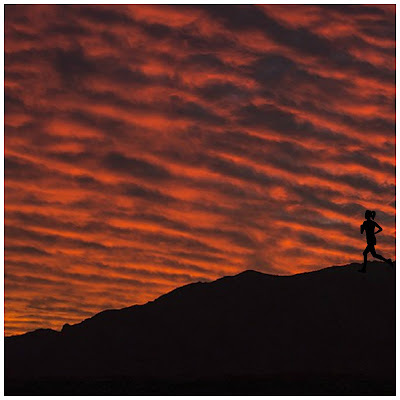 It's up to you, but remember it's a carnival! There are lots of ways to play with probability. 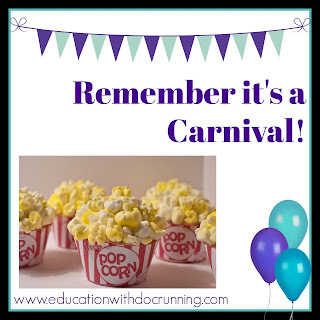 The carnival project is one of my students' (and my) favorites. Let the games begin!